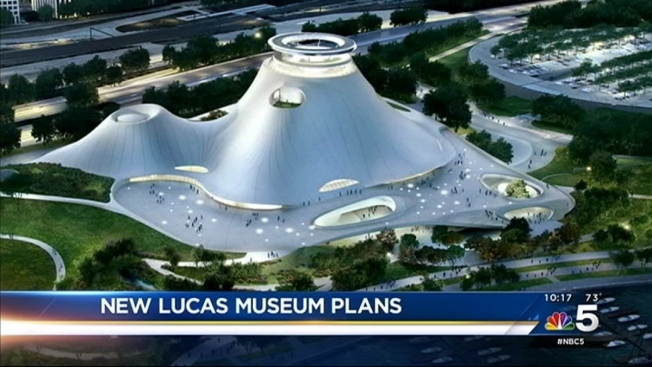 The Lucas Museum of Narrative Art released new design renderings for the facility coming to Chicago. 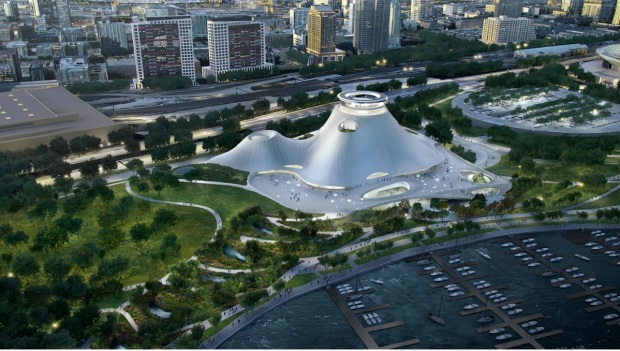 The new plans for the museum that will house film director George Lucas' art and film collection extend the lakefront campus to the south, converting the current parking lot site into a green space, the museum said. The museum also plans on building and maintaining nearly 200,000 square feet of new greenery along the lakefront, according to the museum. The construction and maintenance of the facility and green space will not come at a cost to Chicago taxpayers. Construction on the museum is slated to begin no sooner than March 1, according to The Associated Press.